Celebrity sisters Ashley and Mary-Kate Olsen, founders of the Elizabeth and James brand, presented an interesting trench coat-transformer model. 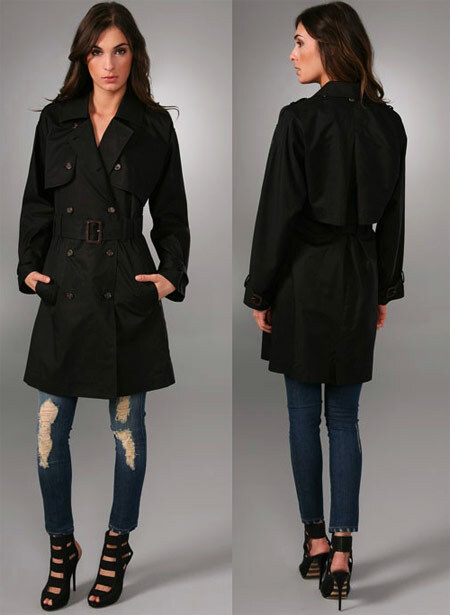 The trench coat has a classic double-breasted woven trench with a classic fold-over collar, pockets, buckled waist belt, and buttoned shoulder straps. At first sight it looks like any other trench coat. However, due to its removable parts, the coat can be easily transformed into a sleeveless dress or a short long-sleeved jacket. 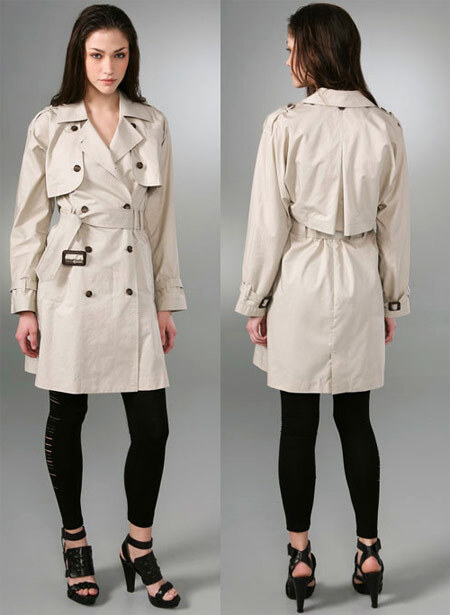 The trench coat-transformer is available in two colors, black or parchment paper color, and is sold for $416.50. 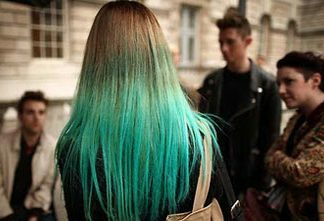 Source of the images: stylefrizz.com.